Innovative technology, automotive engineering expertise, solution integration and deployment flexibility. That’s why leading automakers and suppliers rely on Airbiquity® to build, deploy, and scale cutting-edge solutions for millions of connected vehicles around the world—including AI enhanced and autonomous vehicles of the future. Airbiquity's latest service delivery offering—OTAmatic™—securely orchestrates and automates the increasingly complex task of planning and executing multi-ECU OTA software updates and data management. 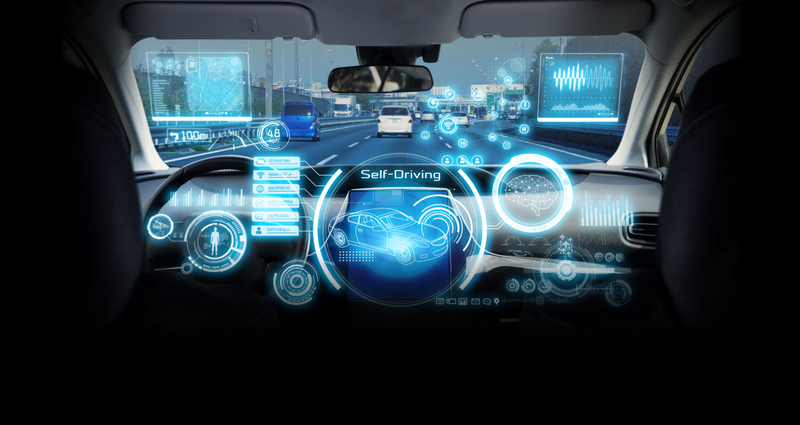 OTAmatic was designed to meet the unique needs of automotive today—while providing a foundation for continuous advancements in future software and data reliant ADAS, V2X, AI, and autonomous vehicle features. If your company is planning to deploy an OTA solution, OTAmatic will move you to the front of the pack—and keep you there. Airbiquity has served automotive commercial customers since the beginning of connected vehicle services. We understand the unique requirements of automotive software, pioneered cloud-based service delivery, and evolved our offerings to encompass end-to-end solutions, component-level solution integration, and solution deployment flexibility. Airbiquity stands ready to help you and your team tackle the toughest connected vehicle service delivery challenges.